Cases divided into short, focused videos. Anatomically intelligent editing for maximum understanding of the case. Search within or across cases for detail and depth. Mark directly onto video display and add notes. Click on notes to jump from marker to marker. Create a list of anatomic highlights. Pinpoint details for further study. Digital “anatomy lab pins” for identification. List of anatomic terms provided for each number. Use as explanation or quiz. Try out demo on right. Click number on list at start of video. Click on side of video to go back. Bookmark videos and take notes on site. 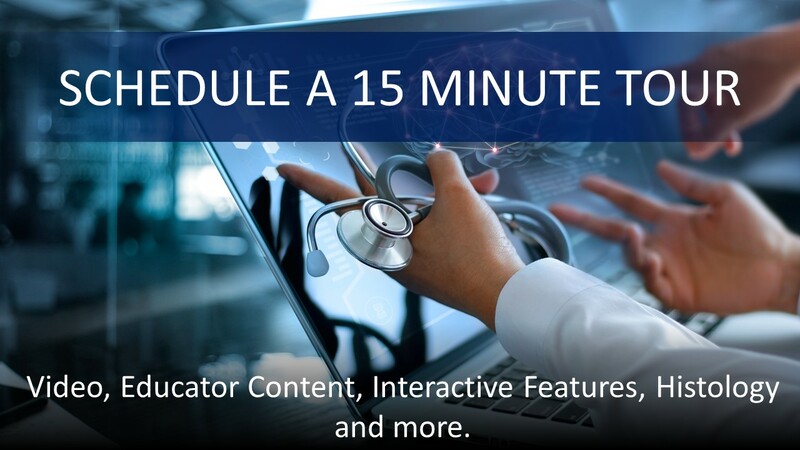 Live stream access for participation in real-time autopsy casework. Schedule a 15 minute tour.